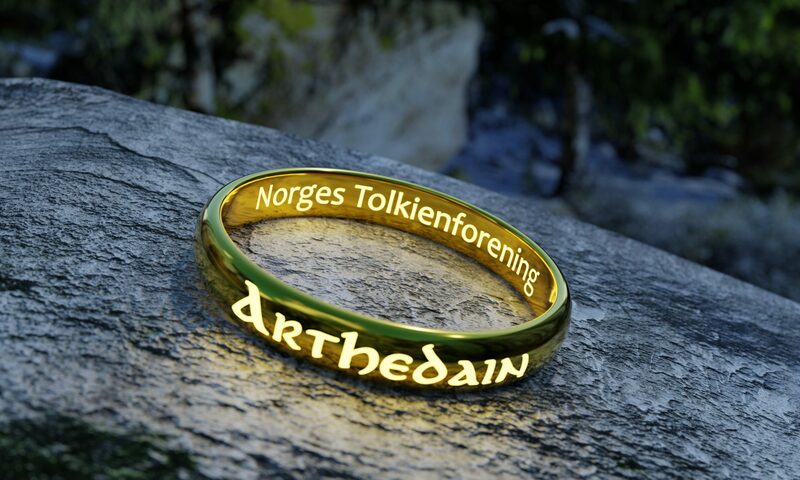 Welcome to the web page of Arthedain — The Tolkien Society of Norway. The society was founded in Oslo in the autumn of 1981. Its purpose is to promote the interest in and knowledge about the english author J.R.R. Tolkien (1982 – 1973) and his works. Meetings. At present there are regular meetings only in the Oslo area. The meeting normally consists of a sort of paper or lecture followed by discussion, tending to change into small talk, on some subject related to Tolkien’s works. We may then go to a local restaurant to continue our discussion! More purely social gatherings have been known to take place from time to time, especially around Christmas. If you want details on forthcoming meetings, you should subscribe to our mailing list (in Norwegian) and/or to our Facebook page and (closed) group. A local branch in Bergen, Mithlond, has been hibernating for some time. If you are in Bergen and would like to contribute to waking up activity, or to be kept posted on any spurs of life, please contact us. Journal. Angerthas, journal of Arthedain, is to be issued thrice annually. The journal contains articles, drawings, news, announcements, briefs of meetings, reviews, quizes and more. The common denominator being some sort of connection to Tolkien’s life and work. Angerthas is normally published in Norwegian, though items in English (and Swedish and Danish) are welcome and do occur. Special issues Angerthas in English have been issued three times in the past. Facebook page Arthedain. We post official news and events on our Facebook page. Facebook (closed) group Arthedain. We post news of meetings, events and other things of interest on our Facebook groups. All members can of course post and contribute! Other member offerings: Occasionally we have offered books, t-shirts, pins, etc. for sale.